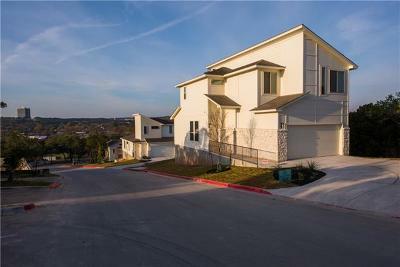 Incredible Views, Stunning New Homes, Rolling Topography highlights if this uniquely amazing property! 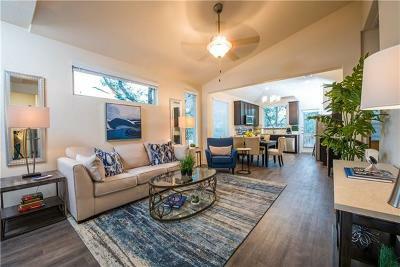 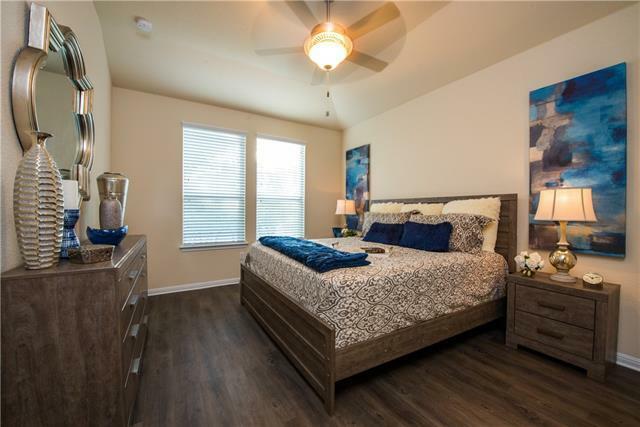 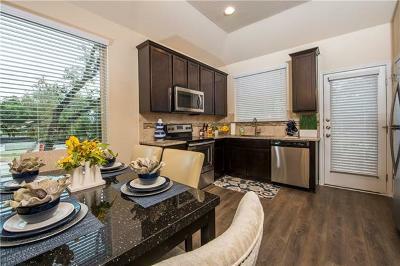 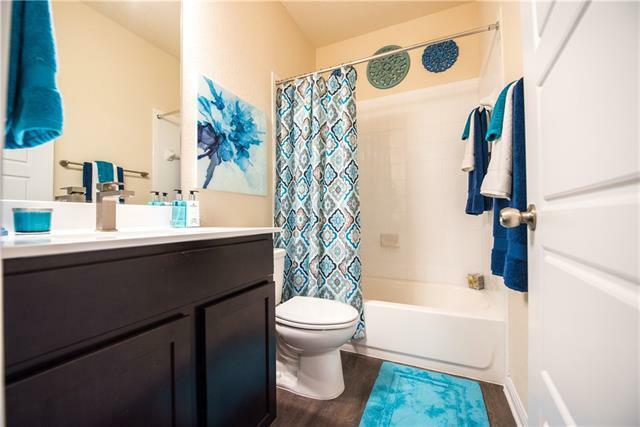 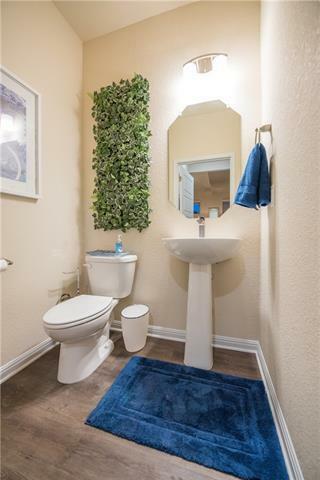 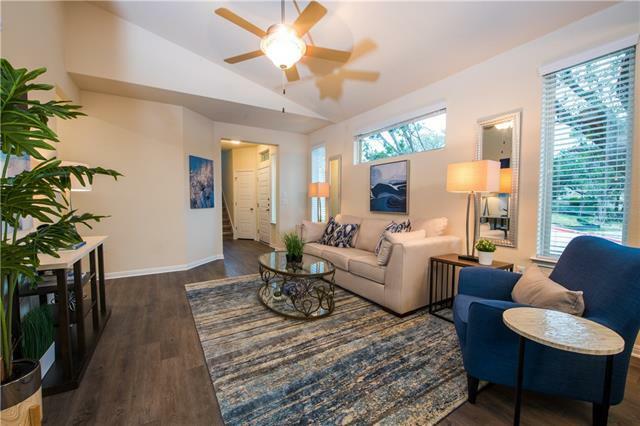 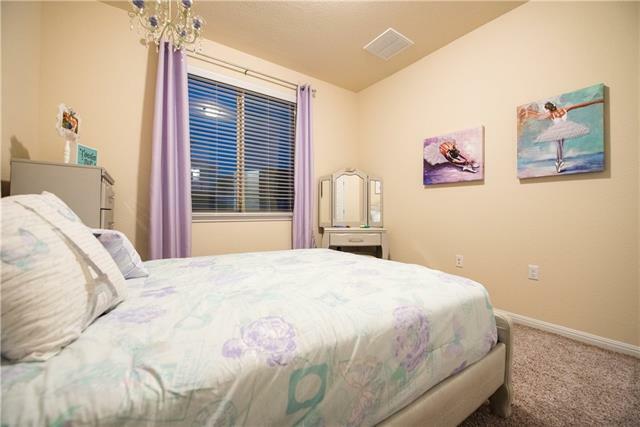 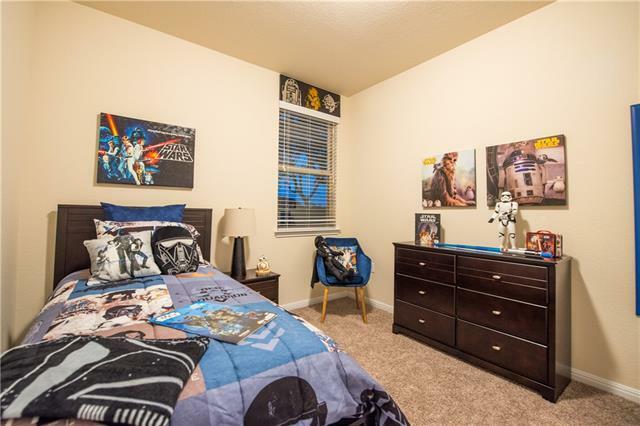 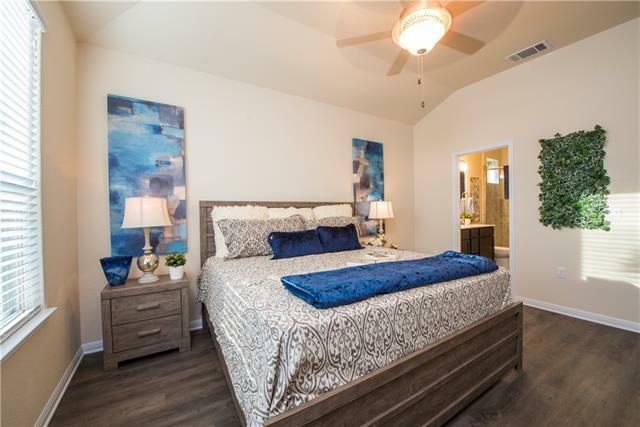 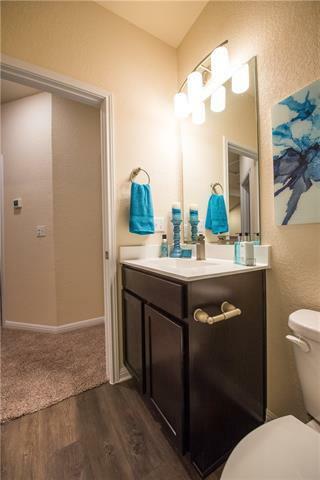 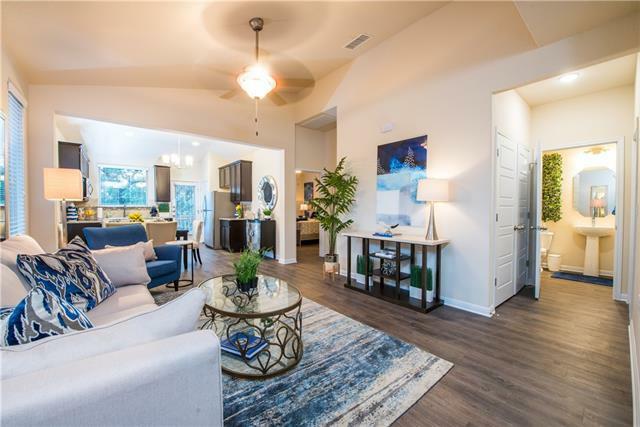 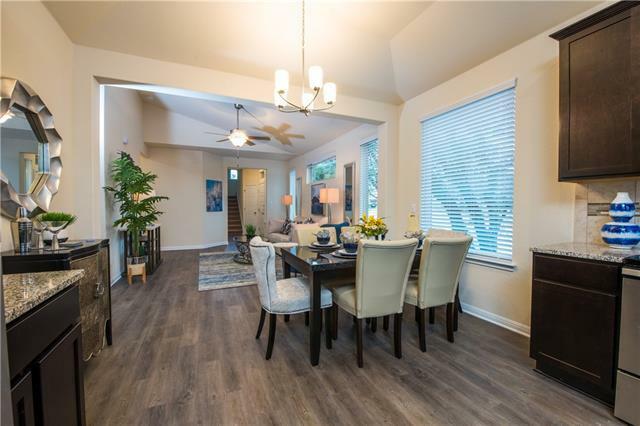 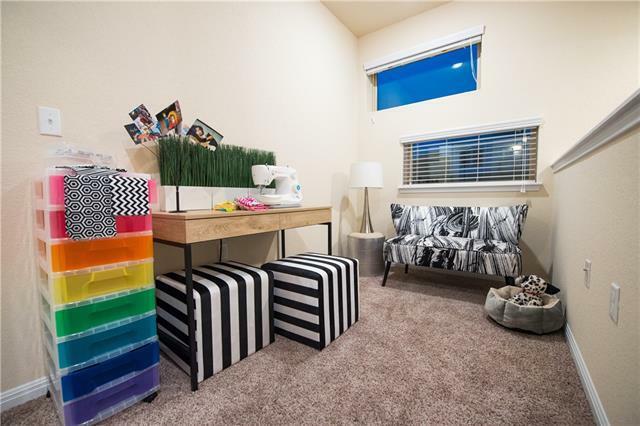 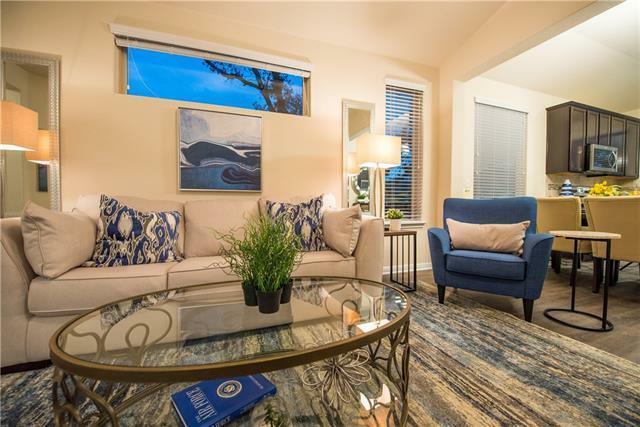 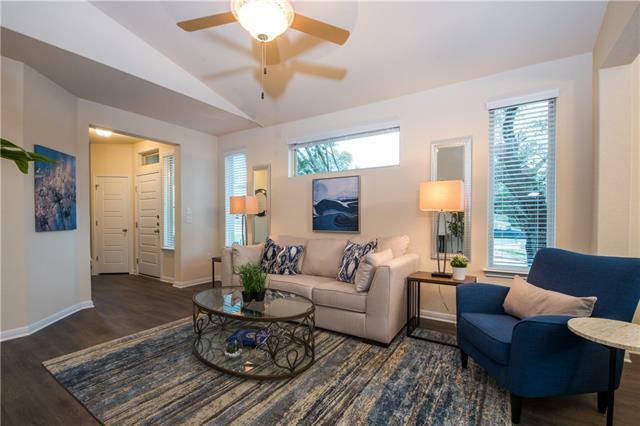 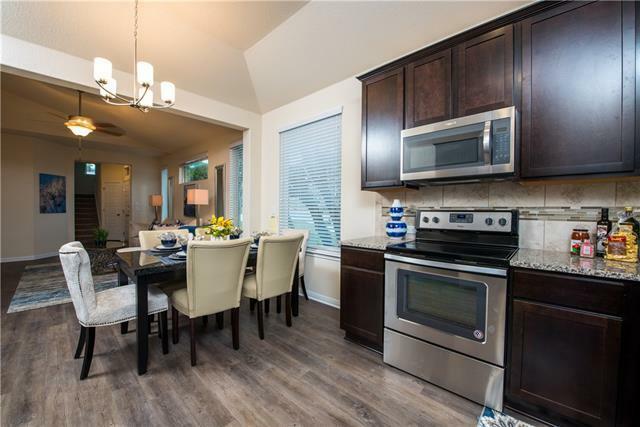 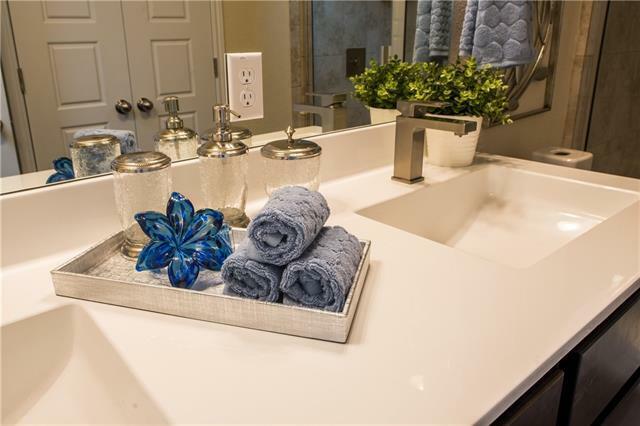 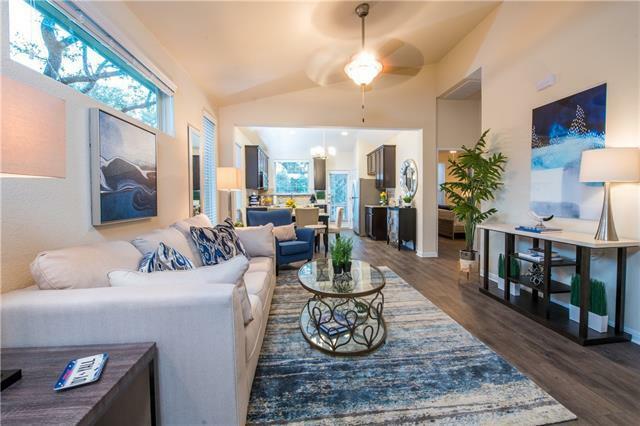 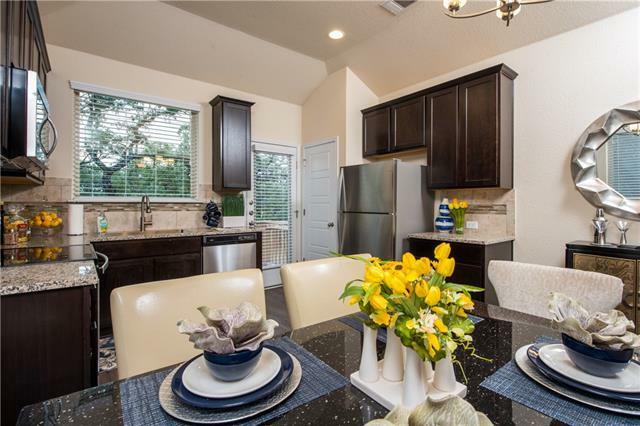 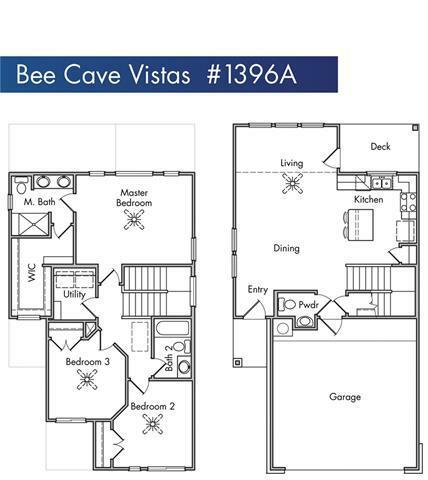 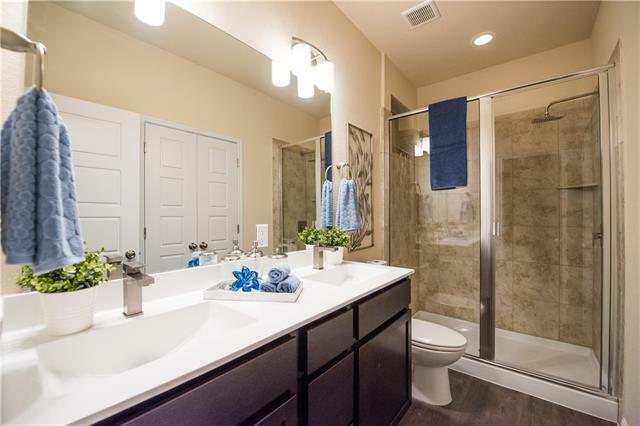 Elegant modern finishes, granite countertops, stainless appliances, high ceilings, and two car garages are just a few of things you can enjoy in your new home. 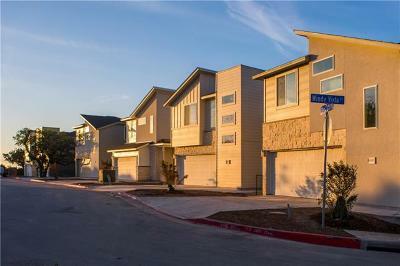 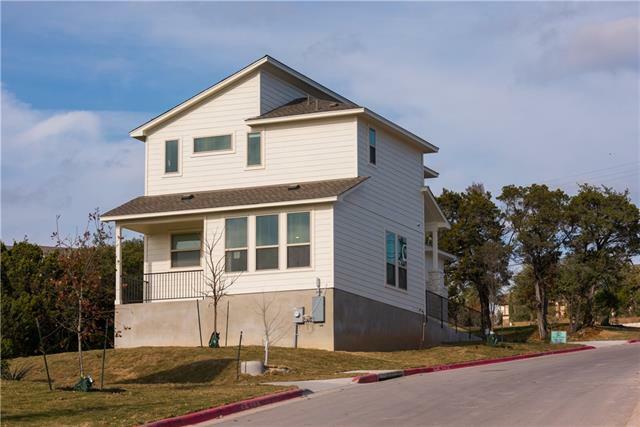 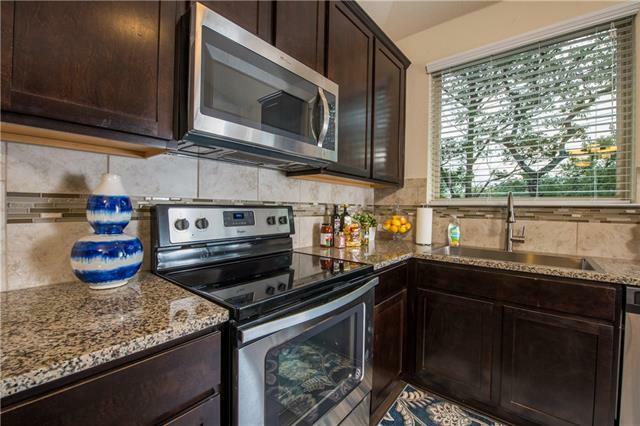 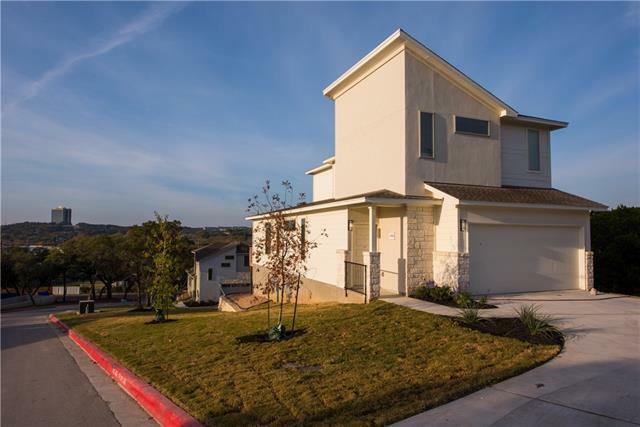 Coveted West Austin neighborhood, easy access to Hill Country Galleria and Lake Travis!